Freeholder Gerry P. Scharfenberger, Ph.D. The Board is empowered with a broad scope of authority, some of which is designated to them by the State of New Jersey. Its diverse and important responsibilities include both legislative and executive functions including the oversight and regulation of county property and finances. This includes the upkeep of 380 miles of county roads and nearly 1,000 bridges, maintenance of more than 15,000 acres of county park lands, providing the largest circulating library system in the state, and maintaining a AAA bond rating. Preparing and adopting the county budget. Appointing county officials and members to boards, commissions and authorities. Supervising the administration of county government. The actual day-to-day operation of county departments is supervised by the county administrator. 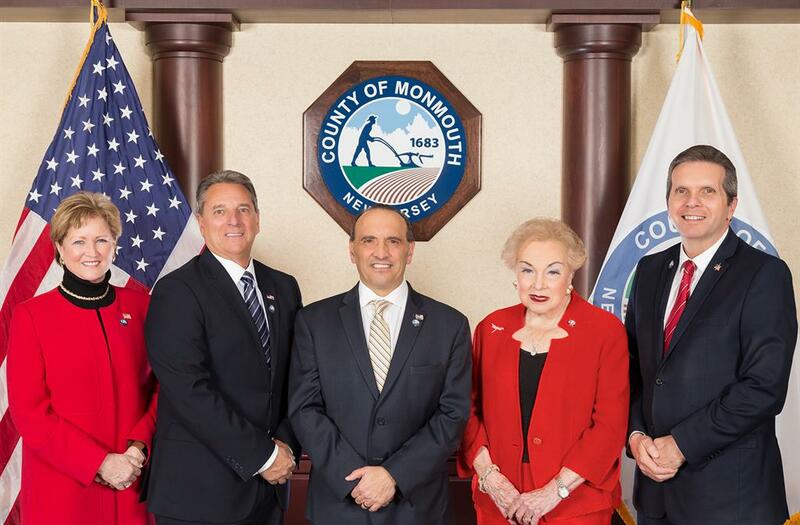 Public meetings of the Board of Chosen Freeholders are held regularly on the second and fourth Thursday of each month, except holidays. Call 732-431-7387 for specific meeting dates or view a copy of the current Board of Chosen Freeholder meeting schedule. The Board of Chosen Freeholders includes time for public comment at its workshop and regular meetings. The Freeholders welcome anyone who is present at the meeting to bring forth comments or concerns they may have regarding county business. The speakers are limited to five minutes each.